The Standard Penetration Test (SPT) is the most popular and economical test for evaluation of subsurface information, both on land and offshore. This test is widely used to obtain the bearing capacity of soil for shallow and deep (pile) foundations. Blow counts (N) measured in the field are corrected for rod length, borehole size, sampler type, and hammer energy level. The corrected blow counts (N60) are then used for estimation of various soil properties and bearing capacity. NovoSPT is a powerful, user-friendly geotechnical software for correlating soil properties from SPT blow counts. We have gone through more than 70 published papers and geotechnical reference books and collected over 300 SPT correlations with various soil properties. Any Geotechnical Engineer Has Used SPT to Estimate Soil Properties. 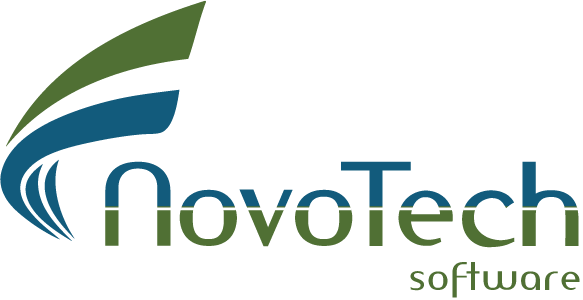 NovoSPT Will be Your Best Tool for Your Future Projects! NovoSPT comes with a complete help file (accessible from inside the program), and user’s manual in PDF and eBook formats to allow you getting up-to-speed in a very short time. Order Now and Activate Your NovoSPT in 15 Minutes! Every correlation is developed for certain soil type(s). NovoSPT knows that. At a specific depth, based on the site stratigraphy NovoSPT only used the correlations that are developed for that type of soil. We have categorized the soil types as Clay, Silt, Sand and Gravel. Each correlation may be valid for one or a combination of these soil types. Using NovoSPT you can estimate bearing capacity of pad / strip footings based on SPT blow counts. If you would like to learn more about the theoretical background of the methods used in NovoSPT, please visit its online documentation.